I remembered when I was young where my parents and I sit comfortably in a long sofa while watching television, chatting and laughing out loud. 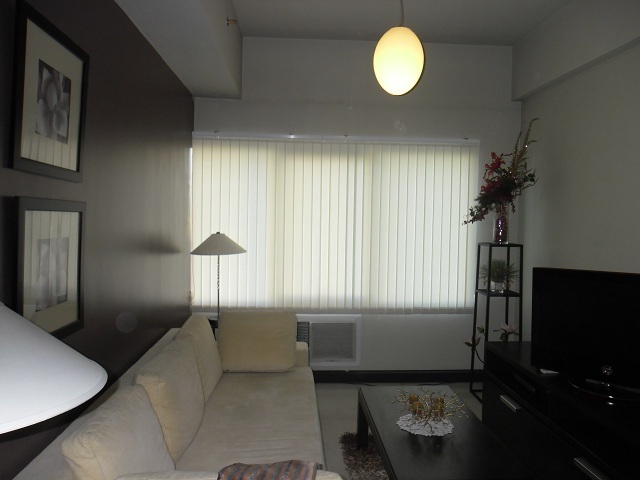 The memories suddenly flashed back into my mind when I saw the photos of family room of one of our clients in Cavite City, Philippines who purchased Fabric Vertical Blinds from our company for their windows. I felt so inspired while looking at this picture. Their family room was so organized – from the rug to table to wall paint up to its accessories. This family room is perfect for movie bonding with the whole family after a long workweek. The style and color of the fabric vertical blinds perfectly coordinate with the interior of the room at the same time it helps protect the family members from UV rays and heat. Their long sofa is perfect for big families. 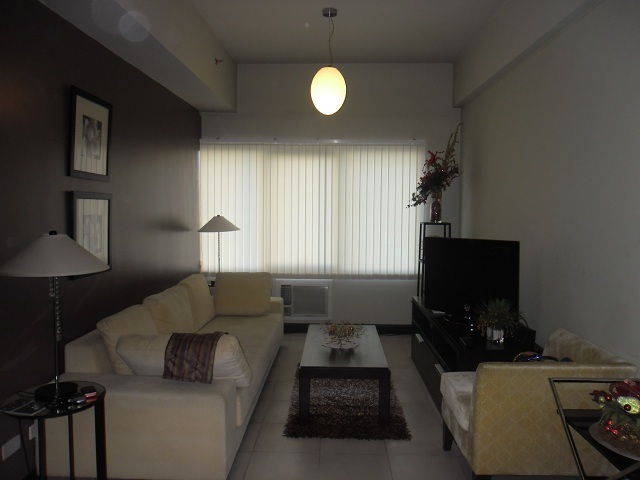 Although the area is not so spacious, it still has this friendly atmosphere where the family members and guest will feel more comfortable while staying. One of my friends told me that if you are designing a family or entertainment room, you have to ensure that all people are comfortable with the style and designs you had, not only about its decoration and proper arrangement, but also about its appropriate window cover. So what are you waiting for? Make your family room more comfortable and purchase an affordable yet fashionable window blinds in DS Windows and Walls. Our showrooms are located at 2nd level Pacific Mall, Lucena City, 3rd level Robinsons Metro East, Pasig City and 4th level Waltermart, Makati City. From there, you can choose the corresponding blinds and shades that will fit to your home interior. 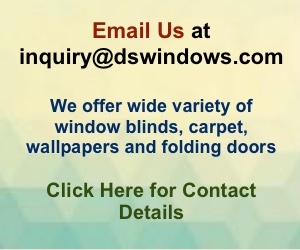 You may also reach us at (02) 893-1373 / (02) 403-3262 / 0916-311-3909 or emails us at inquiry@dswindows.com.